In our range we have all stylus you need. If your stylus is not on the list please inform us by mail, so we can order it for you. 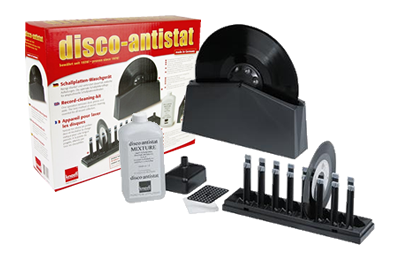 Manual Record Cleaner. This is a very cost effective wet cleaning system for LP's. 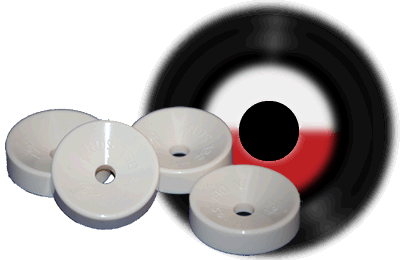 The principle is simple, two discs with a 100mm diameter clamp each side of the records label, thus protecting it during cleaning, this then rests in a groove at the top of the rectangular cleaning bath, the bath is topped up with supplied cleaning fluid, the record is then rotated around its central axis. As the record passes through the bath, two sets of brushes clean each side of the album. Once you're happy with the results simply remove the record and centre clamps, and place your clean album on the rack to dry. The Tonar Nostatic Brush has two rows of over a million micro fiber bristles to brush away dust, dirt, and static. The holder has a wedge for cleaning both rows of bristles after use. 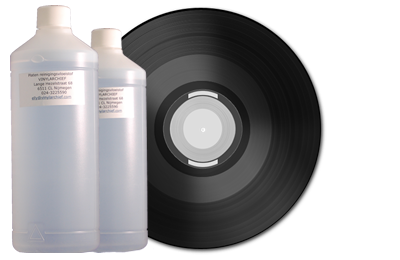 Quite an ingeniously crafted and effective record cleaner. developed by ourselves (which we use) for sale at a very competitive price. 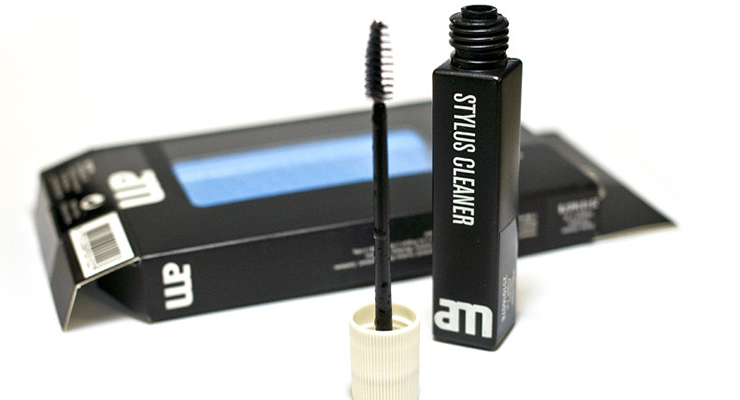 A high quality stylus cleaning solution from the trusted brand of AM Denmark. Included with the cleaning fluid is a brush for gently cleaning the stylus. This plastic ring allows you to create on your record players to play singles. Because they often do not fit have a bigger hole singles on your turntable, with this ring so though. 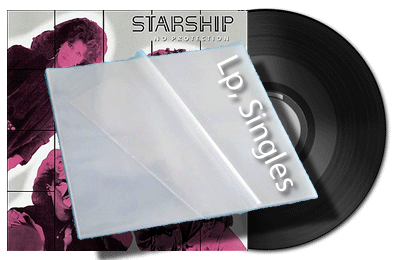 we sell them in 12" and 7"
Double lp, high quality transparent plastic sleeves. The Dutch pop-scene, better known as NEDERBEAT-scene, has always been packed with talented bands. THE OUTSIDERS, CARGO, COSMIC DEALER, MOTIONS, SHOCKING BLUE, AHORA MAZDA, Q'65, FAIRY TALE, AFTER TEA, GROUP 1850, FUN OF IT; just a few names from the glorious past. But there was more, much more!!! Just a few people know of bands like AVALANCHE, MIRROR, ELLUFFANT, FRAGILE, FLUX, OBELISQUE, LES GOSSES, KRACQ, TAMALONE, VOIZE, MACREEL. These bands had one thing in common; they all had hundreds of fans, played fantastic music but didn't get their breakthrough, resulting in a contract with a major record company. Some of these groups didn't even want a contract; they preferred the fun of playing together, playing the music they wanted to play. With their own money, or with the financial help of relatives or a big sponsor, they released their albums, the so-called private pressings. There were several reasons to do this: to break through, to pay back the costs of their instruments, or just as a memory for the fans. Music has always been my hobby; the idea of writing this book arose when I realised that there was almost nothing in existence and that other record-collectors couldn't read about these bands. I decided to fill the gap. 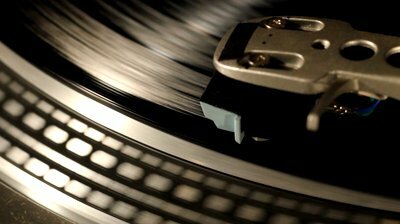 Of course there is much more to discover in the world of pop, rock, blues, folk, hard-rock and psychedelic, but maybe this is the first step. 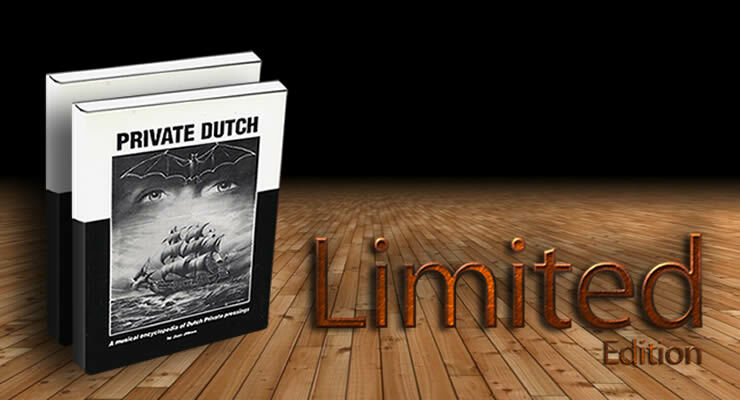 Have fun with PRIVATE DUTCH. For questions regarding records or the book you can E-mail Elly. Price is exclusive shipping costs! MTN, GROG, Squeezers, Caps, Markers. 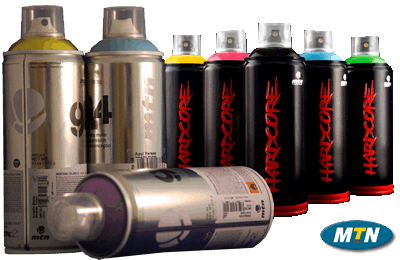 Also in our store you can find cans for graffiti.